Founder's Message | CRG Energy Projects Inc.
My name is Sebastien Garneau and I am the Founder and President of CRG Energy Projects Inc.
CRG Energy Projects Inc. is one of the Garneau Group companies. Created in 2011, it specializes in recruitment, contract hire, outsourced payroll and training for the nuclear industry. 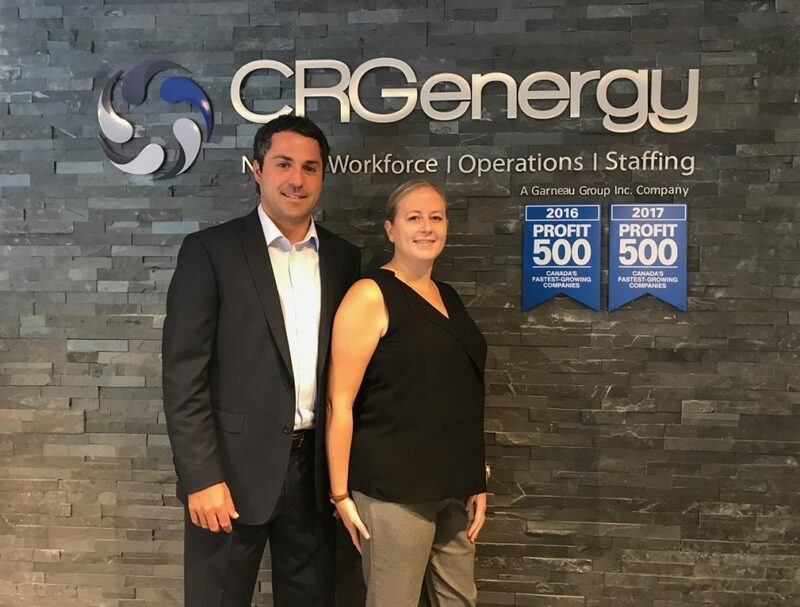 With over a decade of experience in the staffing recruitment industry and a specialty in nuclear industry staff augmentation, I created CRG Energy Projects with my wife Kristy. Kristy brings her extensive business management background to her role as Vice President of Operations. The mission of CRG Energy and each Garneau Group company is to be your single-source partner for all of your staff augmentation needs. We take the time to get to know our clients. We respond quickly and are accountable at all times. We go the extra mile and strive to earn a long-term position as your single-source partner. In just 7 years we have secured multi-million dollar contracts and built our companies to serve our communities and projects. We serve two client groups: Organizations in need of highly skilled staff, and contractors who are looking for opportunities that will maximize their skills-set. Only in meeting the unique needs of each group can we deliver an optimal solution that meets the needs of both in the placement process. CRG Energy’s relationship building is highly regarded in the industry. We hear on a daily basis from existing and potential hires that we are clearly different from our competition. In serving our contractors well, we can effectively meet the needs of your organization. CRG Energy would not be what it is today without the dedication and talent of our fantastic team. I would like to express the gratitude Kristy and I have to our team, family, friends and industry experts who have supported and mentored us as we created our business.